for my Lord Anpu | Hail Anpu Dweller In The Duat! 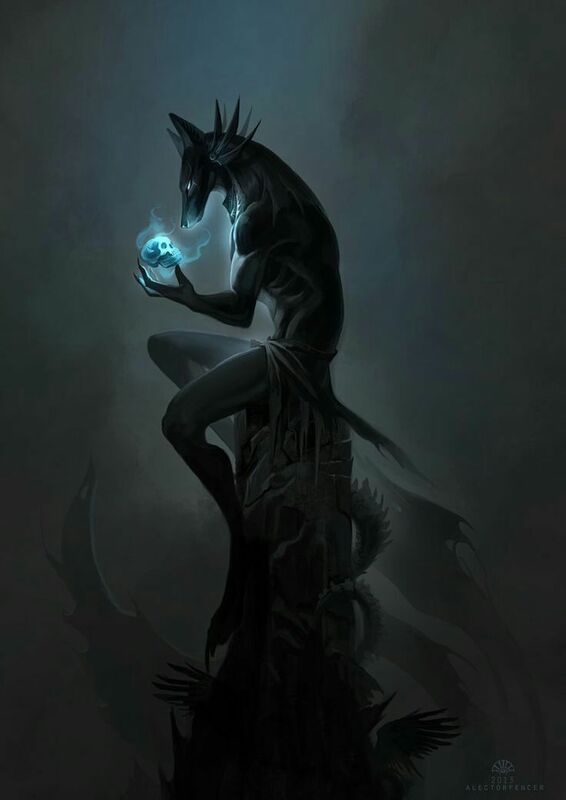 This blog is dedicated to Anubis also known as Anpu. It will include my personal UPG … unverified personal Gnostics as well as poetry, Insights and stories. I welcome the UPG and comments of others as long as the tone is respectful to The God, myself and others who share their experiences of Lord Anpu. Disrespectful comments will be deleted. The Children Of Ra have dedicated today as a day of prayer to the Neteru. In my last post I spoke of my friend Orion Bailey and his idea to form The Church of Anubis. Since then the Face Book page for that project has grown to over a hundred members and it is growing daily. Orion’s ideas have inspired another young man to begin an even more ambitious project. The Grand Temple of Kemet started by David Brewer is an organization with the goal of building actual physical Temples dedicated to the Worship and service of our Neteru. Now the Temple shown above may be out of reach but what can we build? That is a question still unanswered. Perhaps you have some ideas? Would you like to be a part of this? Glossy black fur, pointed jackal ears, body of a man, face of a dog. A laugh that tickles inside of you moving in sleek thick energy from head to toe. He speaks but not in words. He will send you bubble of thought containing images, feeling, words and more …more than you can understand. His presence envelopes you warm, dark with the fullness of eternity, closer than any lover, safe, kind, gentil, strong. Why are you here? Why do you care? I am a cat and He picks me up by the scruff of the neck shakes me just a little bit and laughing puts me down. “If you follow me now you will be ready than with no regrets” He sends me.